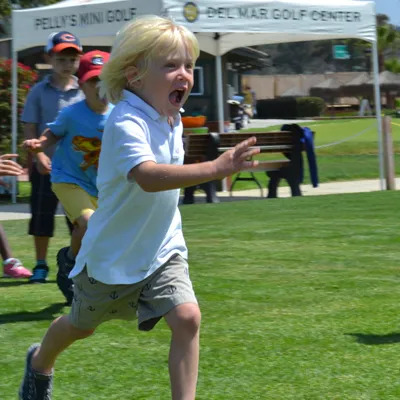 love for the game of golf over 4 days at Del Mar Golf Center. learning golf easy and exciting. 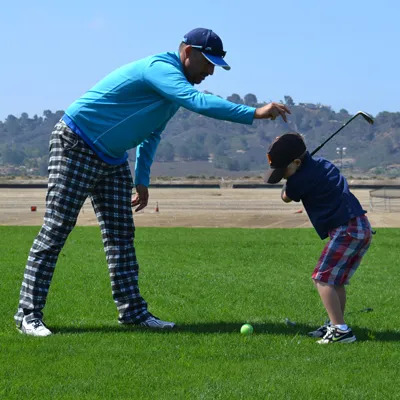 throw and jump their way to a new level of playing golf. · Parents must stay in the designated seating area. Please don’t enter the training area. · Children must be potty trained and MUST be at least 4 years old at the start of camp. · If you have any questions if this camp is appropriate for your child please contact Matt Clay at 858-481-0363.